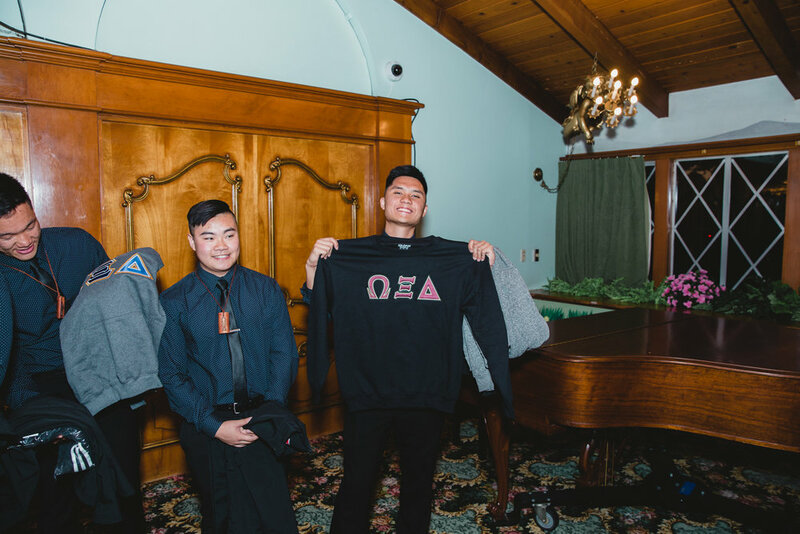 As brothers of Omega Xi Delta, we pride ourselves on having each-other's backs, providing a home away from home for each-other, and having fun. Brothers of Omega Xi Delta hold themselves to the highest standards when it comes personal conduct. We strive to be the best gentlemen we can be. Cultural awareness is something that the brothers of Omega Xi Delta are constantly trying to support. There are many cultures present within the fraternity, and we take pride in supporting all of them.